This Hawaii permit test, with multiple choice questions, is intended to help you prepare for the Hawaii drivers test that is required before you can get your driver’s license. Passing the Hawaii permit test is as easy as 1 2 3 using our online interactive driving practice tests with high quality images. Study for this driver’s license practice test is completely free. 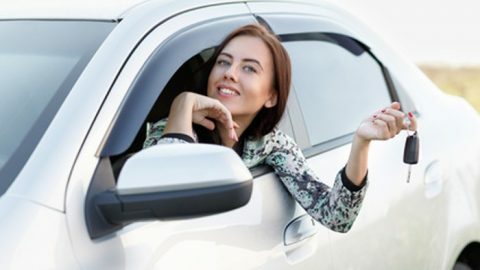 This website is designed for use as a guide to help you become a safer driver and to help you practice for a Hawaii driver’s license written test. An instruction permit allows you to operate a motor vehicle when supervised by another driver who is at least 21 years of age and who is licensed to drive that type of vehicle. In all vehicles except motorcycles, the licensed driver must sit in the right front seat. You must be at least 15 1/2 years to be eligible for an instruction permit. 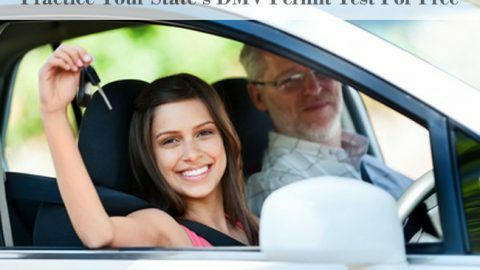 In order to receive your driving permit in Hawaii, you need to be at least 15 1/2 years old. There is no need to take a drivers ed course until you have had a instructional permit for 180 days, which gives you plenty of time to learn the ropes. State of Hawaii Driver’s License Application. Identification such as your birth certificate. Cash or check made out for the permit fee. Make sure that all of your documents are either valid originals or certified copies. Instead of just walking in, save yourself time and make an appointment first. You will be taking a written permit test with 30 questions pertaining to road rules and road sign knowledge. Once passed, you will be given a vision screening. After you pay the fee, you will receive your learners permit. You must always have a licensed driver who is at least 21 years with you at all times. 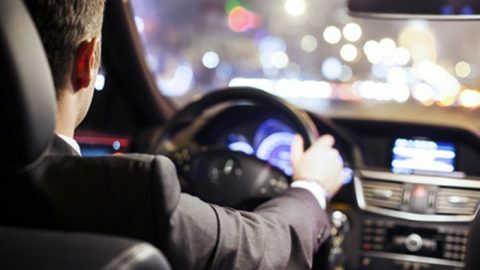 From 11:00 p.m. and 5:00 a.m. the licenses driver must be seated in the front passenger seat. While you are in possession of your drivers permit, you will be required to complete 50 hours of supervised practice driving. 10 of these hours must be nighttime. You will need to log your hours in a Behind-the-Wheel Student Completion Certificate. Your driver’s permit will be valid for a full year. You can easily renew it within one month before it expires. Keep in mind that if you fail to renew your permit you will have to wait another 180 days before you can take your road test. If you have any more questions on taking your Hawaiian drivers permit test, please contact us.